Two Dutch customs officials have been arrested in connection with cocaine smuggling via Rotterdam port, police said on Saturday. 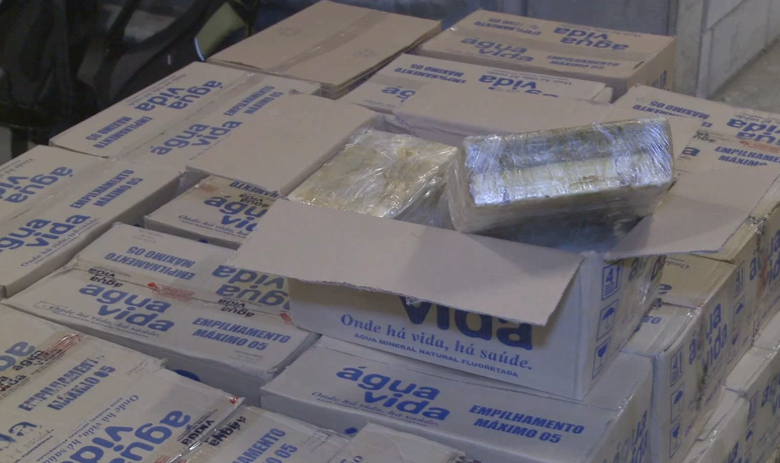 A 54-year-old man was arrested on Friday after the discovery of 400 kilos of cocaine, hidden in a shipping container from Brazil. However, he is also believed to have been involved in a 3,000 kilo shipment seized last November, police said. That was the second biggest cocaine find ever made in Rotterdam. A 46-year-old woman has also been arrested on charges of money laundering but is not thought to have been directly involved in smuggling, the police statement said. Both suspects’ homes were searched, as was property owned by members of the man’s family. They too are suspected of money laundering, police said. Both suspects worked for the customs office for some time, broadcaster Nos reports. The drugs found on Friday, said to have a street value of €14m, have been destroyed.